Purchase Directions: Coffee. Create. Repeat. 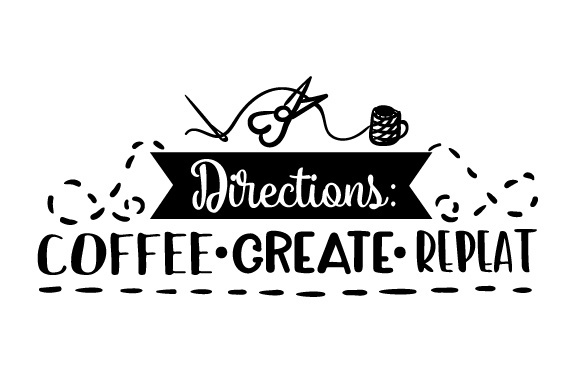 Home / Crafts / Hobbies / Directions: Coffee. Create. Repeat.